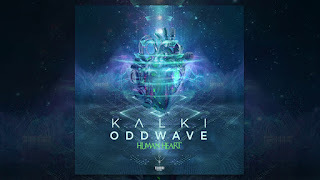 Kalki teamed up with fellow next generation french producer Oddwave to offer you their Human Heart. The heart is where the soul rests and where the true self lies. The perfect blend of progressive psy and full on, this is the sounds of feelings in their birthplace. This talented duo have poured theirs into this track so yours can be lifted by the dance. Their Human Heart beats, let yours follow the rhythm. 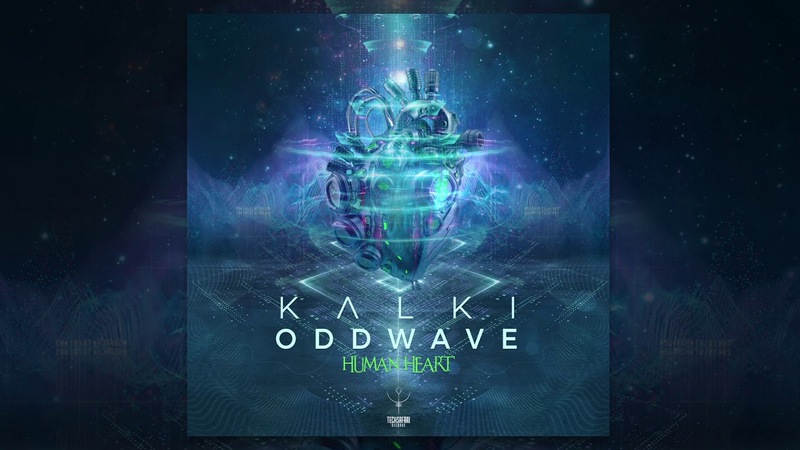 Kalki is a Dj & Producer of Progressive Trance.